Having fortunately brings out hundreds of complex enterprise ecommerce implementations for the world’s biggest brand. Our Professional Services team in UAE has the ecommerce services experience to manage your unique requirements. Our team will expertly guide your project from proof-of-concept to implementation, followed by deep performance tuning to ensure your continued success. 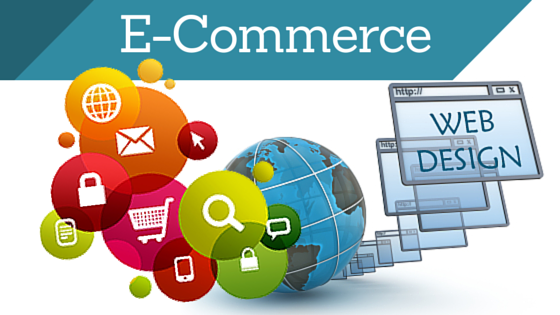 Over the past several years, ecommerce has transformed how people buy and sell online. The Internet provides a fast and easy way for people to purchase things without having to visit an actual store. Waytogulf reach an online store in the best one among the customers anywhere in the world. 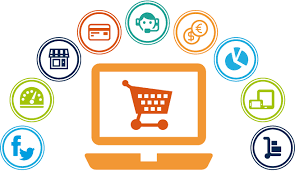 In fact, youronline shopping has become so popular by the impulsive effort of waytogulf and each and everyone depends on your site. Waytogulf also facilitates the better providence of your company that the purchase of digital media such as downloadable music and movies: with no physical product, vendors can boast truly instant delivery .